Sometimes also called ‘I.G.s’ or ‘Iggys’. 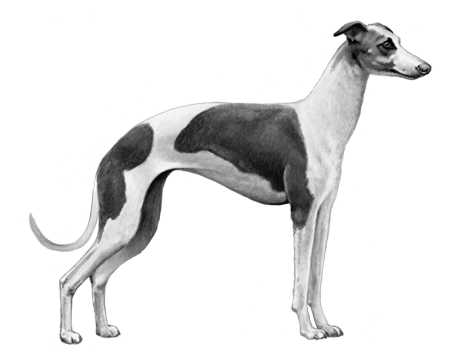 Italian Greyhounds enjoy dog sports such as lure coursing, racing, agility, tracking, and both rally and competitive obedience. 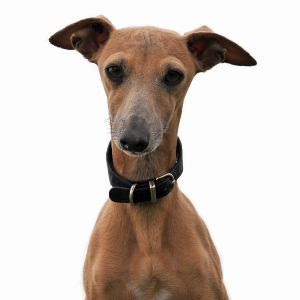 Good watchdogs who may bark or be aloof around strangers, or who may chase wildlife. 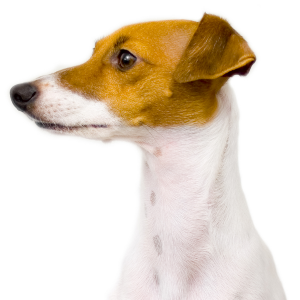 Small size means they may be intimidated or injured by other dogs. 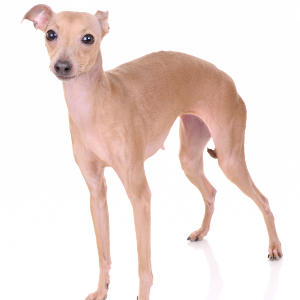 Not a lot of people know the Italian Greyhound actually gets its name from the fact that these affectionate dogs were hugely popular in Renaissance Italy. They were brought there by the Romans, in fact, during the 6th century. 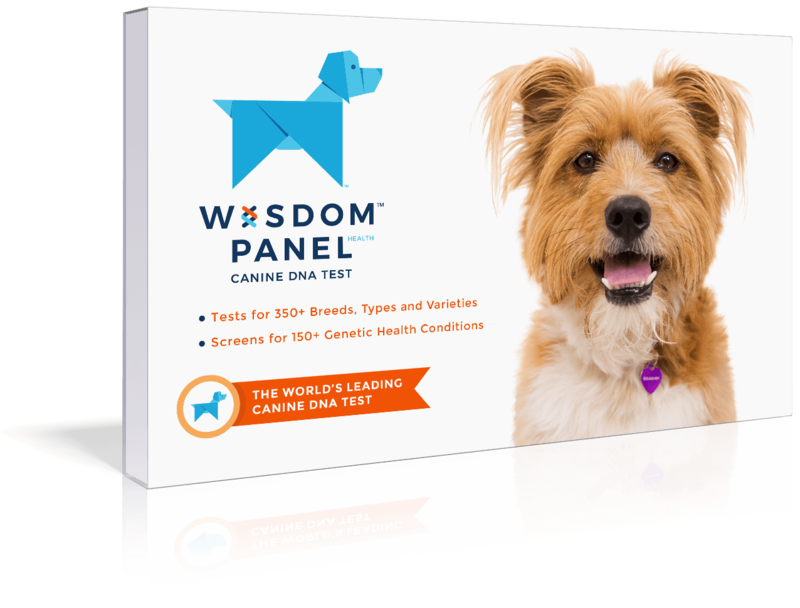 But their origins are thought to be much older. Some even say over 2,000 years older, with roots going back to Greece and Turkey. 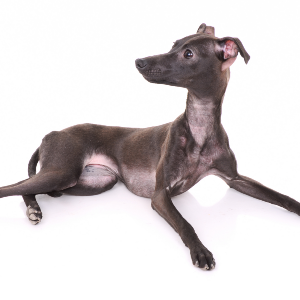 (Mummified Italian Greyhounds have also reportedly been found in Egypt and pictures of them are said to be in the ruins of Pompeii). 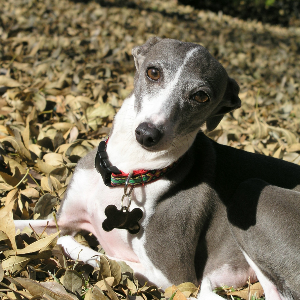 Italian Greyhounds are sometimes also called ‘I.G.s’ or ‘Iggys’ for short. We’re happy to call them our friends too.